G.R. 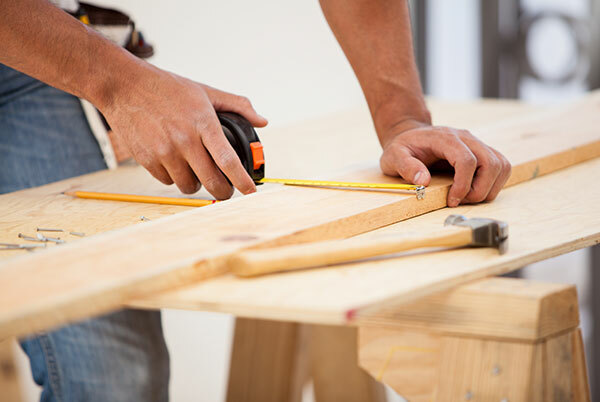 General Contracting began from a personal passion for construction, wood working and design. Gordon Rudd started G.R. General Contracting in 2004 to bring a higher level of quality and customer service to his trade. Since then, G.R. General Contracting has been successful because they deliver unbridled service whether you need a complete basement frame out, a new reception area for your office, or have a rental that needs some TLC. I started this company because I had noticed a need for quality work at a fair price, and providing great customer service coupled with the highest level of integrity. Although there are a lot of companies doing the same thing we are, we make your experience a good one because we really care about you and your home or business. Call us today at 847 871-7439 for a consultation.